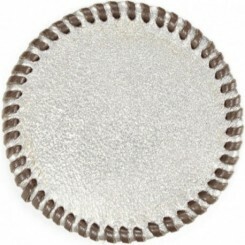 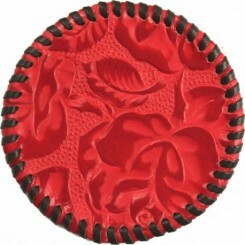 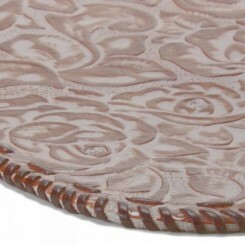 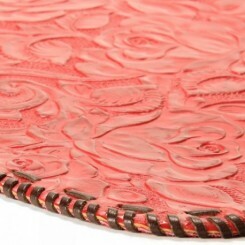 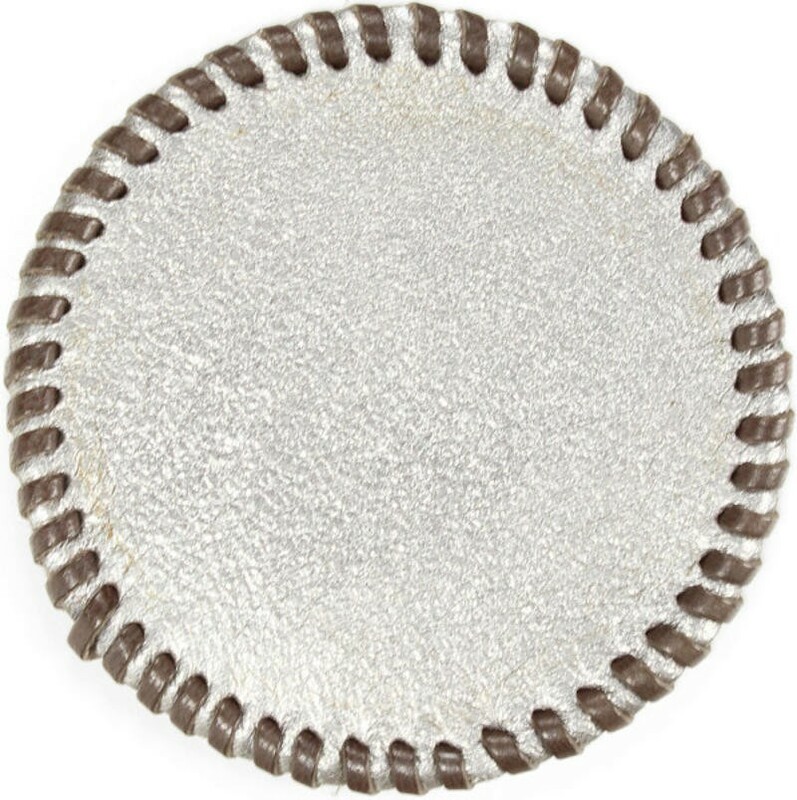 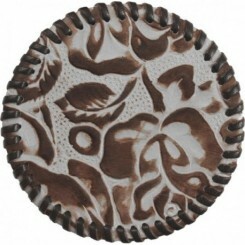 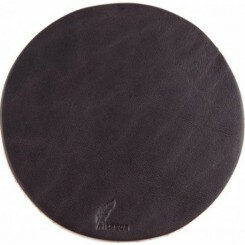 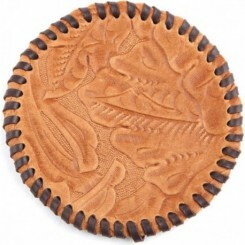 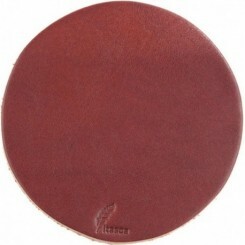 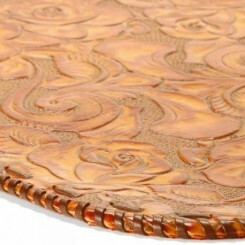 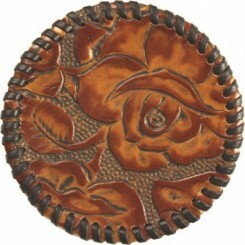 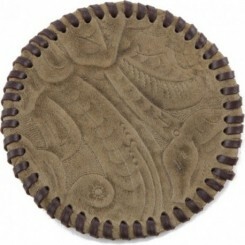 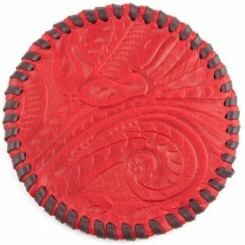 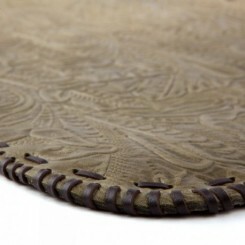 This intricate hand-laced leather coaster is a functional and stunning addition to any home. 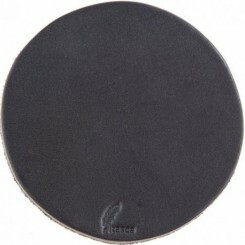 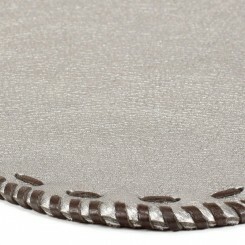 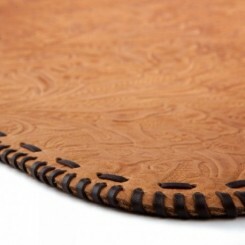 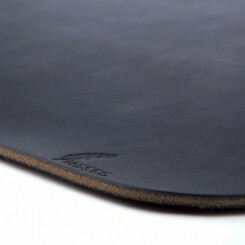 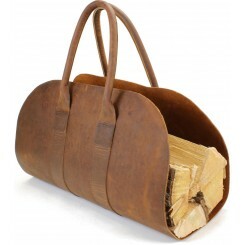 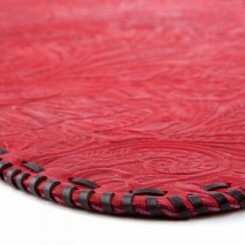 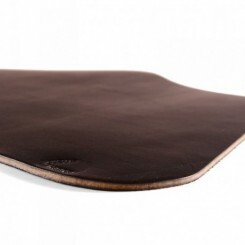 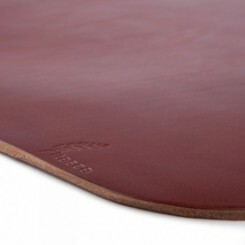 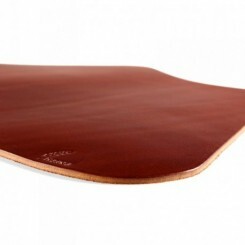 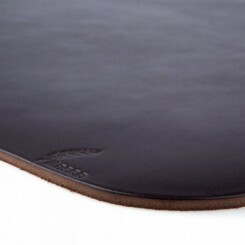 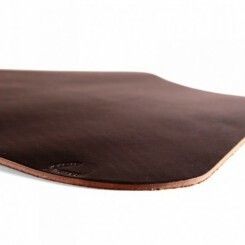 We have chosen to make them out of dramatic full grain leather with a soft suede back for better table grip. They are appropriate in almost any décor from cabin living to contemporary lofts and are great for customers with eclectic styles who mix and match with ease.